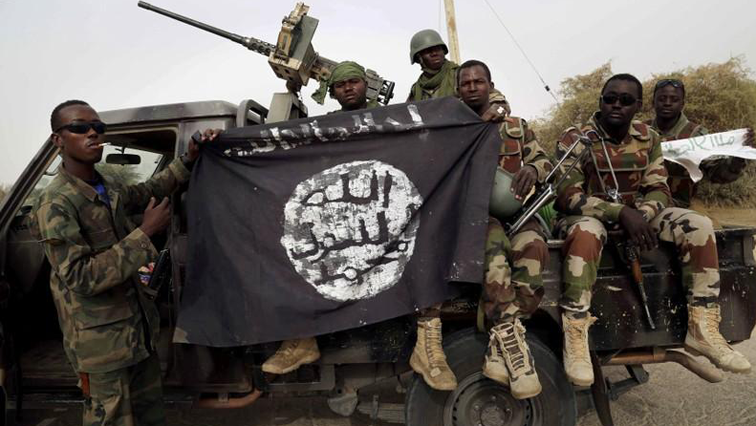 You searched for boko haram - Page 2 of 232 - SABC News - Breaking news, special reports, world, business, sport coverage of all South African current events. Africa's news leader. 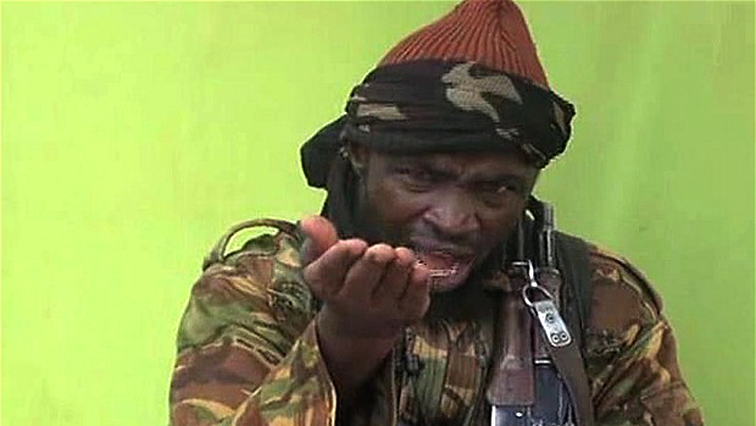 The leader of one of two factions of jihadist group Boko Haram, Abubakar Shekau, claimed a series of attacks in northeast Nigeria in a video message obtained by AFP on Friday. 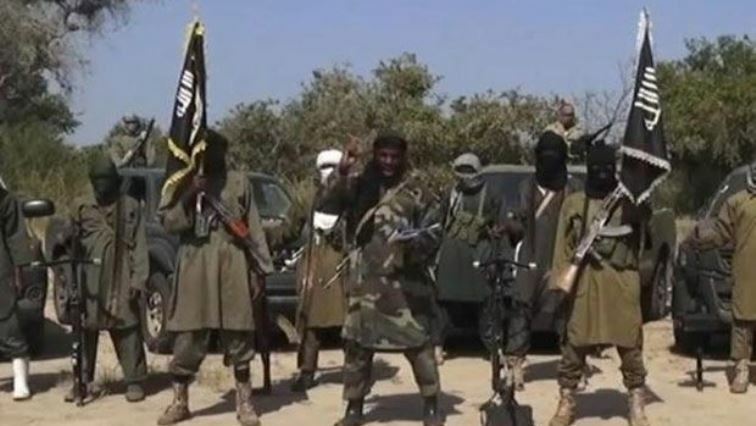 Islamic State-allied Boko Haram jihadists have killed another kidnapped female Red Cross worker in northeast Nigeria in a “despicable act of cruelty”, the agency said on Tuesday. A ceremony was held in northeast Nigeria on Friday to mark the formal separation of more than 800 children from a civilian militia helping Nigeria’s military against Boko Haram Islamists. 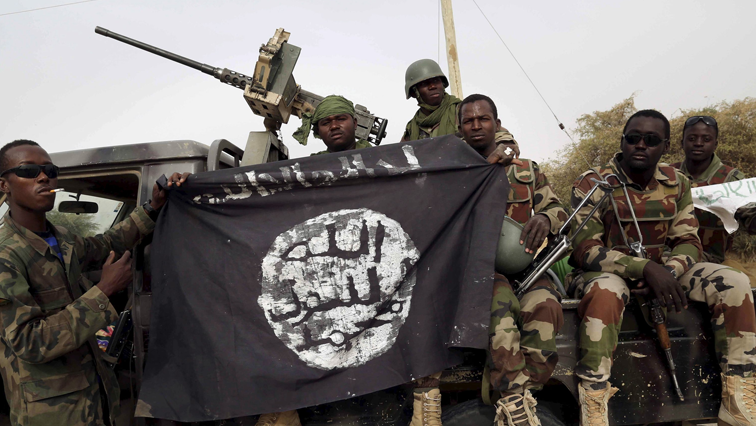 Forty-eight soldiers were killed in a Boko Haram attack in remote northeast Nigeria, military sources said on Monday, in the latest strike that raises questions about the group’s apparent resurgence and troops’ ability to fight back. 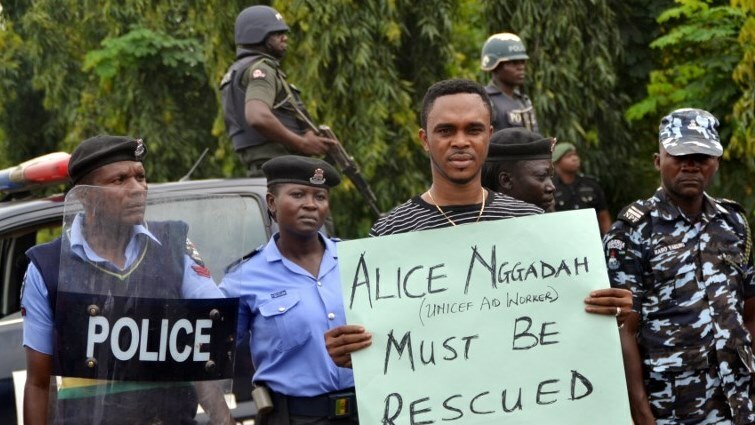 The father of a Nigerian schoolgirl kidnapped by Boko Haram called on Tuesday for the government to do more to secure her freedom after audio of her begging for help was released. 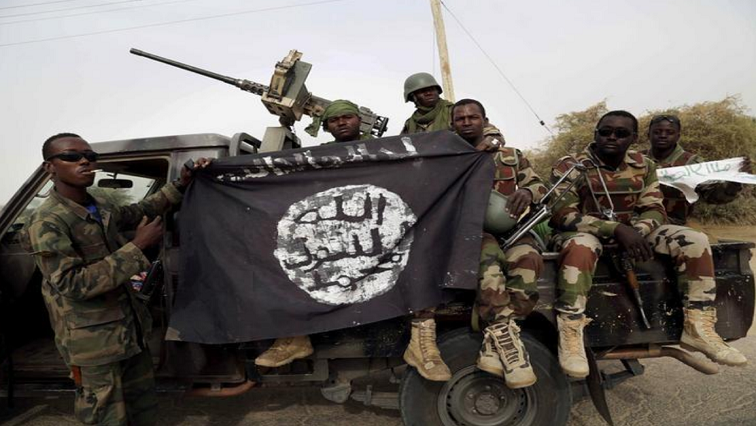 At least six people were killed when Boko Haram jihadists raided a village in northeast Nigeria, burning houses and looting food supplies, a local militia leader and residents said on Sunday. 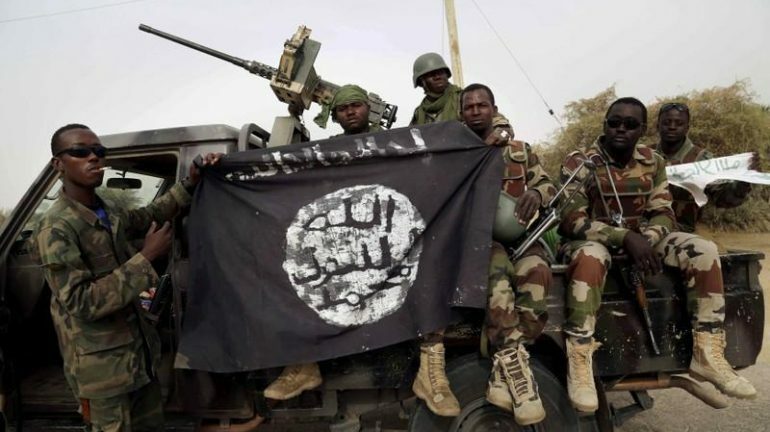 Nigeria has named its fourth commander in 14 months to lead the fight against the Islamist Boko Haram insurgency in the northeast, an army spokesperson said on Friday.